The Toronto Real Estate Board announced that condominium apartment rental transactions through the TorontoMLS system were up by 20.5% year-over-year in the third quarter to 7,868. The increase was driven by the popular one-bedroom apartment segment, which experienced an increase in rental transactions of 24.7% compared to the same period last year. The number of condominium apartments listed for rent on TorontoMLS during the third quarter was up by 11.7% compared to the third quarter in 2013. “The third quarter rental market results were very positive. We have experienced strong condo apartment completions over the past two years. Many of these completions have translated into rental listings on the TorontoMLS system. However, this does not mean we have experienced a glut in supply. To the contrary, we actually saw growth in transactions outstrip growth in the number of units listed, suggesting there exists some pent-up demand for condo rentals,” said TREB President Paul Etherington. Third quarter average rents for one-bedroom and two-bedroom condominium apartments, which accounted for the great majority of rental transactions, were little changed compared to 2013. Average one-bedroom rents were down by less than 1% compared to last year and average two-bedroom rents were up by less than 1%. “Rental market conditions in the GTA have tightened over the past two quarters, with growth in rental transactions outpacing growth in listings. 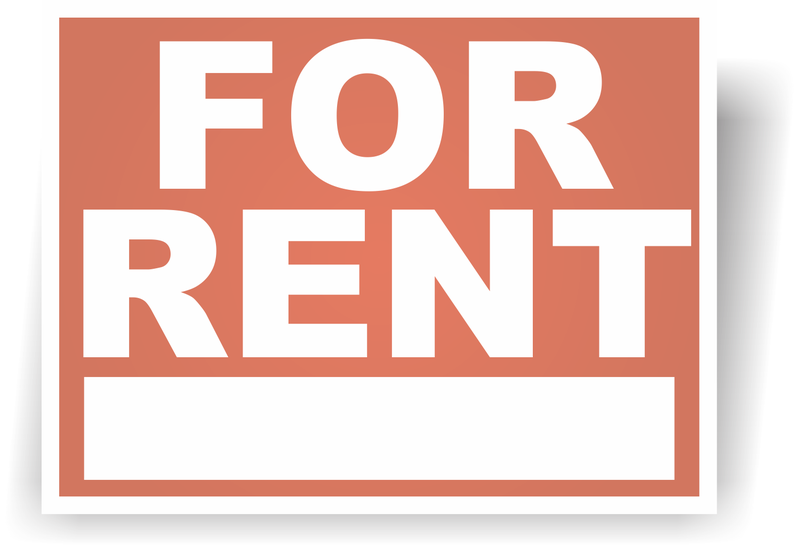 This suggests that we could see some renewed upward pressure on average rents moving forward, as competition between renters increases,” said Jason Mercer, TREB’s Director of Market Analysis.